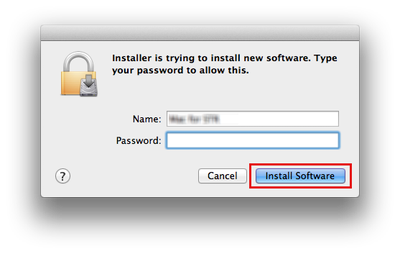 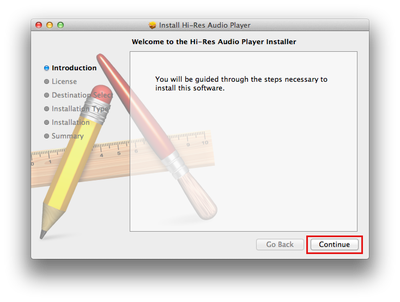 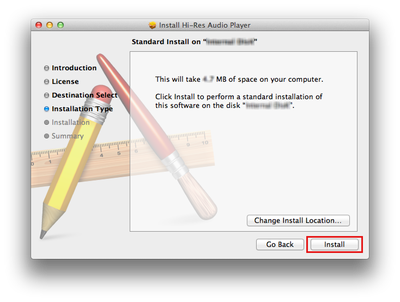 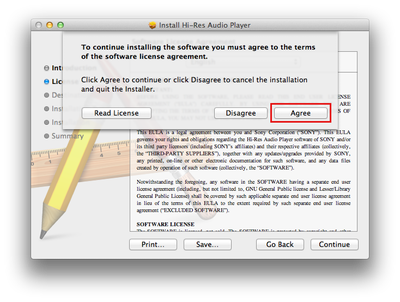 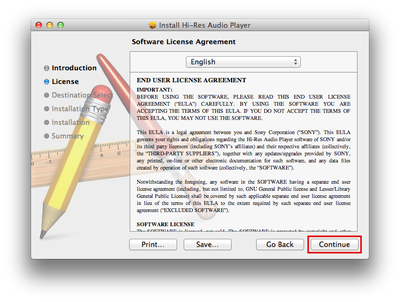 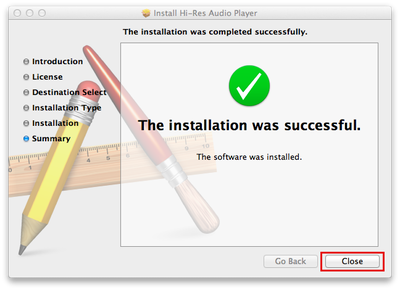 Once the file has downloaded successfully, you're ready to install Hi-Res Audio Player. 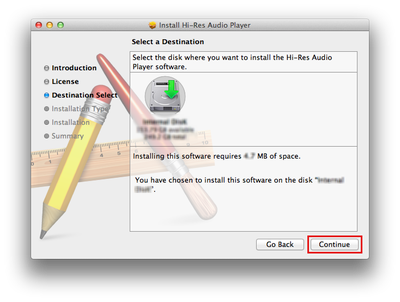 To start Hi-Res Audio Player, click[Hi-Res Audio Player]icon in Applications folder. 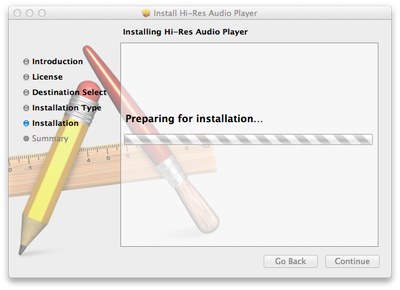 Note: If Hi-Res Audio Player screen is not shown, click the icon in the Dock.